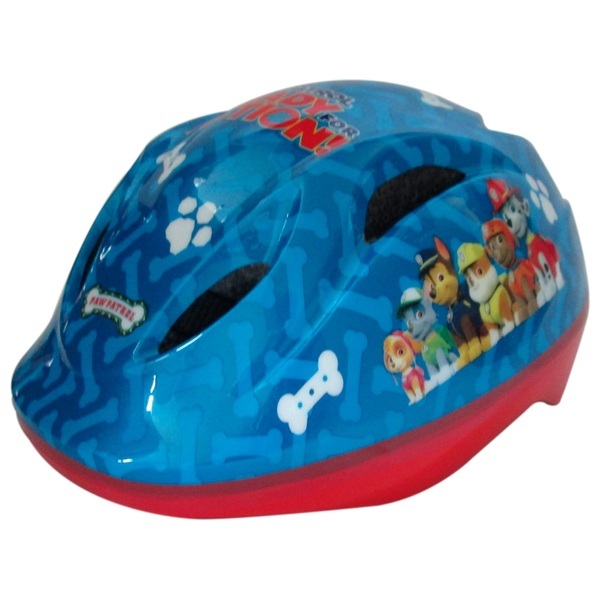 This stylish Paw Patrol bicycle helmet is a must for all Paw Patrol fans. Featuring a shock-absorbing EPS inner shell for protection, aerodynamic vents to keep the head nice and cool and adjustable nylon straps for a great fit. EU Warning: Not suitable for children under 3 years old. To be used under the direct supervision of an adult.